Mazda has officially launched the fourth-generation Mazda3, and after a dramatic redesign for the 2018 model year, the sedan is back and better than ever. 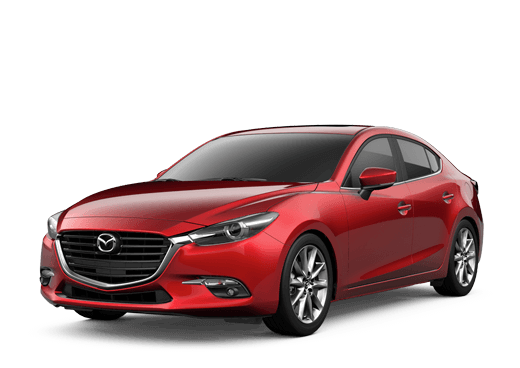 On the exterior, the 2018 Mazda3 features a sportier contour than past model years, and it's sleek, sweeping lines create optimal aerodynamics. Additionally, all trims come with G-Vectoring Control, which is a highly advanced technology designed to improve driving stability. The 2018 Mazda3 will continue to come in Mazda's three signature trim levels: Sport, Touring, and Grand Touring. Standard equipment, such as Smart City Brake Support, has been added to all trim levels. 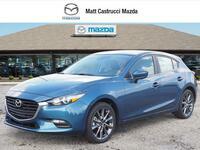 Interested in learning more about the fourth-generation Mazda3? Keep reading, and we will fill you in on all of the important details!  And once you've researched the 2018 Mazda3 to your heart's content, stop in and see the vehicle in person at Matt Castrucci Mazda! The 2018 Mazda3 comes with two engine options. 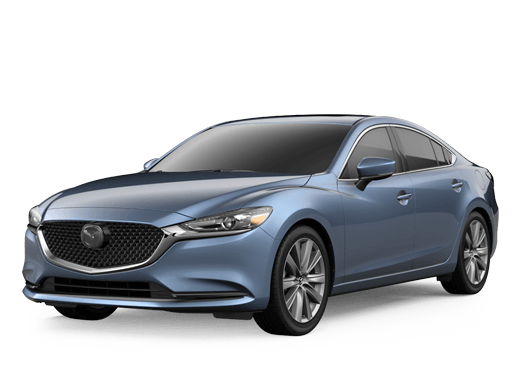 The Sport trim comes equipped with a 2.0-liter SKYACTIV-G engine that kicks out 155 horsepower and 150 pound-feet of torque, while the Touring and Grand Touring come standard with a 2.5-liter SKYACTIV-G engine that makes 184 horsepower and 185 pound-feet of torque. Looking for advanced safety feature? The 2018 Mazda3 has you covered. 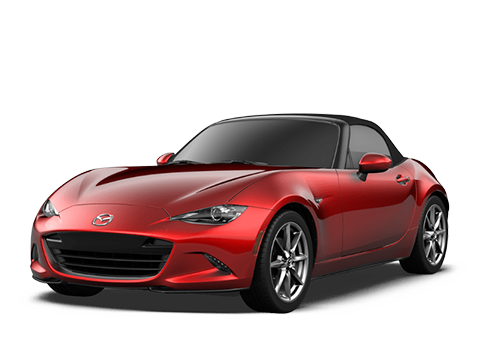 It comes available with a variety of advanced safety systems, including High Beam Control, Rear Cross Traffic Alert, the Lane Departure Warning System, Lane-Keep Assist, the Adaptive Front-Lighting System, Advanced Blind Spot Monitoring, and Mazda Radar Cruise Control. All trim levels of the 2018 Mazda3 come equipped with the MAZDA CONNECT™ Infotainment System, which includes a 7-inch full-color touchscreen display, Aha™ internet radio integration, HD Radio™, Pandora® capability, Stitcher™ internet radio integration, steering wheel-mounted audio controls, and an auxiliary-audio input jack. Drivers ready to get behind the wheel of the 2018 Mazda3 are encouraged to stop in and see us at Matt Castrucci Mazda or schedule an obligation-free test drive online. 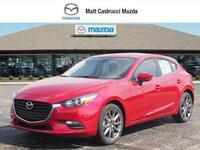 Have additional questions about the sedan before getting behind the wheel? No problem! Simply give our team a call today and we'll answer any questions you may have!